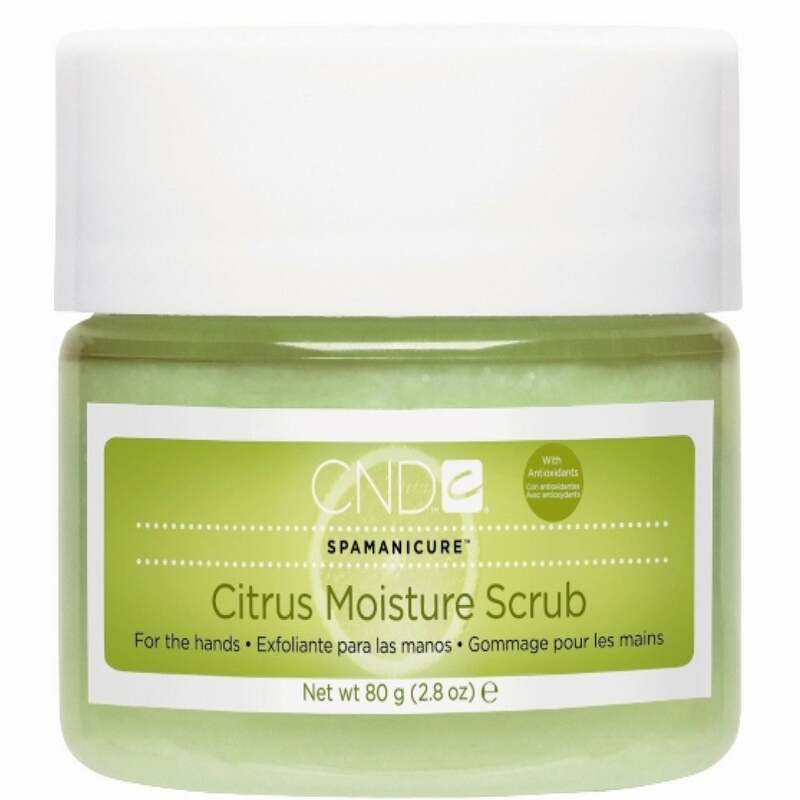 A hand masque that has a blend of citrus essential oils and grape seed oil. Helps reduce any visible signs of aging. The scrub contains a peptide complex. Leaves your skin feeling soft and conditioned. A small bit of this goes a long way. Left my hand smooth and moisturised.